wooden handle hammer weight 960g Hammer material: steel. Linyi Tianxing Hardware Machinery Co., Ltd.
Our products are very popular in some countries of Asia, Europe, Africa and South America. Now it has a professional development team, skillful workers and advanced production. 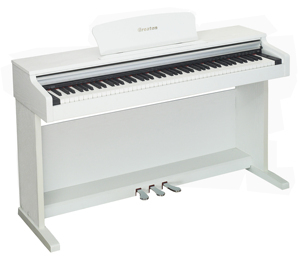 We can guarantee our high quality, reasonable price and best service for every customer. They are also indispensable and professional tools for machinery and maintenance . 4 Your business relationship with us will be confidential to any third party. 5 Our business relationship is establish on basis of mutual benefit and respect. High quality difference weight Claw Hammer SPECIFI QTY(pcs) MEANS(cm) G.W./N.W. (kg) 8oz 48 51x36x17 20/18 12oz 36 44x36x19 21/19 16oz 36 46x38.5x21 26/24 20oz 24 40x31x23 21/19 24oz 24 42x32x24 23/21 . Linyi Weiye Tools Co., Ltd.
Xiamen Leanoms Science and Technology Co., Ltd.
Our products have been exported to Europe, America, Australia, the Middle East and Southeast Asia. Our company enjoys a high reputation for first class products and considerate services. + We adhere to the operation purpose of " Quality First, Credit Worthiness and Clients' Satisfaction ". 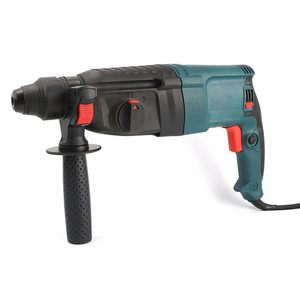 Alibaba.com offers 13,010 hammer brands products. About 6% of these are construction machinery parts, 2% are hammer. A wide variety of hammer brands options are available to you, such as claw hammer, ball-peen hammer, and mallet hammer. 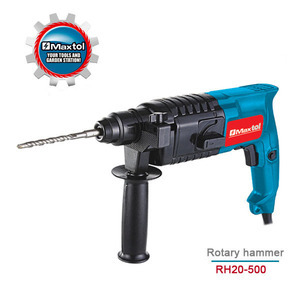 You can also choose from machinist hammer, nail hammer, and roofing hammer. As well as from wood, steel, and stone. And whether hammer brands is free samples, or paid samples. There are 13,114 hammer brands suppliers, mainly located in Asia. The top supplying countries are China (Mainland), India, and Taiwan, which supply 95%, 1%, and 1% of hammer brands respectively. Hammer brands products are most popular in Africa, Southeast Asia, and Domestic Market. You can ensure product safety by selecting from certified suppliers, including 4,773 with ISO9001, 2,845 with Other, and 106 with ISO14001 certification.